Season Pool Pass Sale begins April 1. Only $59 per person from April 1-15. 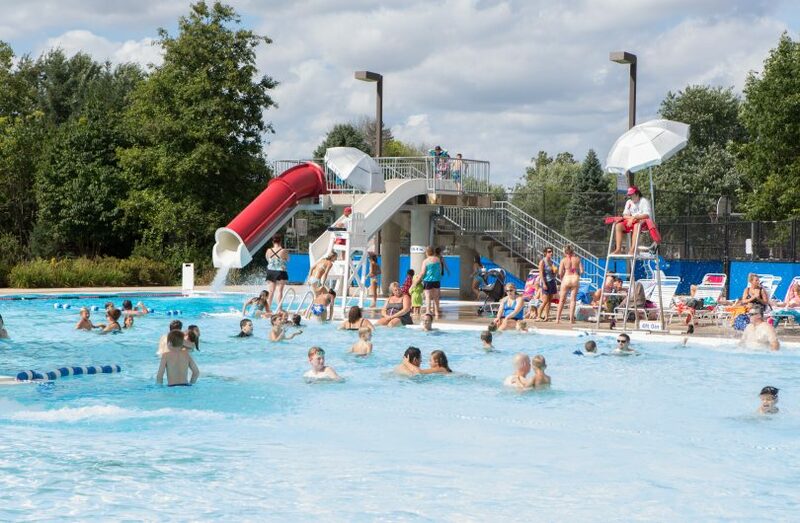 The Oswegoland Park District offers two outdoor pools to keep your family cool all summer long! 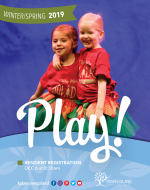 Purchase a season pass to save, pay the daily admission, or schedule your next event with us. Season Pool Passes – Good at both pools! 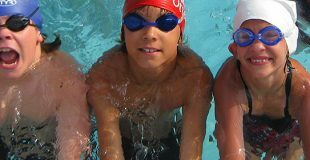 Enter early at 11:00am every day at the Civic Center Aquatic Park and on Saturdays at Winrock Pool! Swim as often as you like all summer long! Bring a friend for FREE Days! Each pass holder may bring one friend for free on June 3, June 27, & July 17. Available at Civic Center Aquatic Park & Winrock Pool. Members Only Splash Pass – Pass holders receive admission on May 26th to a members-only day at the Civic Center Pool. Resident Discount – To receive the resident discount, you must present a photo ID showing an Oswegoland Park District address. Photo ID Swim Passes – All members will be issued a photo ID. Members carrying their passes will have priority entry. Everyone passing by the admission counter is required to pay the daily admission fee or to present their season pass to the cashier. Children 10 years and under must be accompanied by an adult. 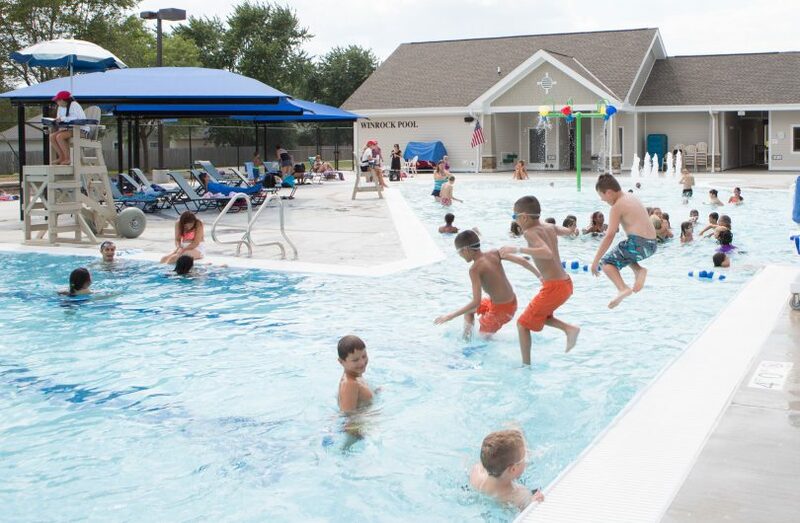 If lightning is spotted or inclement weather occurs, the pool will be cleared but will remain open 30 minutes to determine if the weather will improve. If additional lightning sightings occur, we must wait 30 minutes from the last sighting before opening again. A rain check will be offered to paying customers if the pool remains closed after 30 minutes. 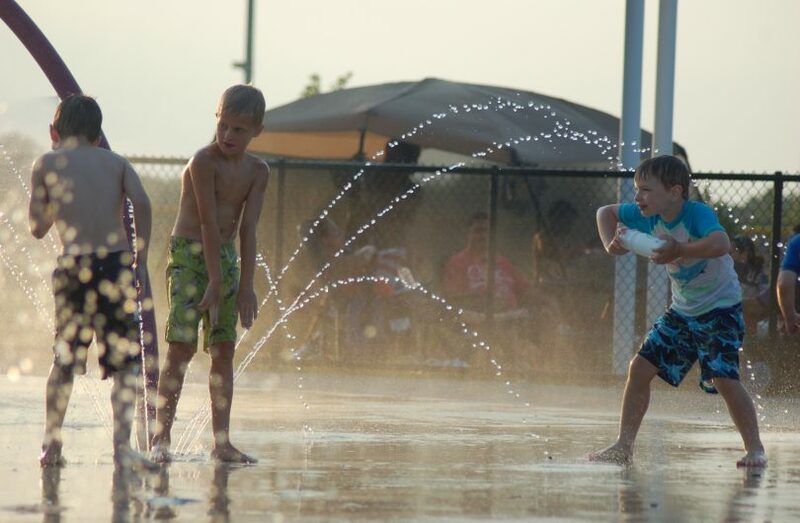 The Park District will share pool closings through rainoutline.com. You can view the status online, sign up for text and/or email alerts, or download the mobile app. Civic Center Aquatic Park and Winrock Pool are available after hours for private rentals. To book a private pool rental contact reservations@oswegolandpd.org.